flowers tv onam 2016 movies list not announced yet, they have uploaded the onam promo song. 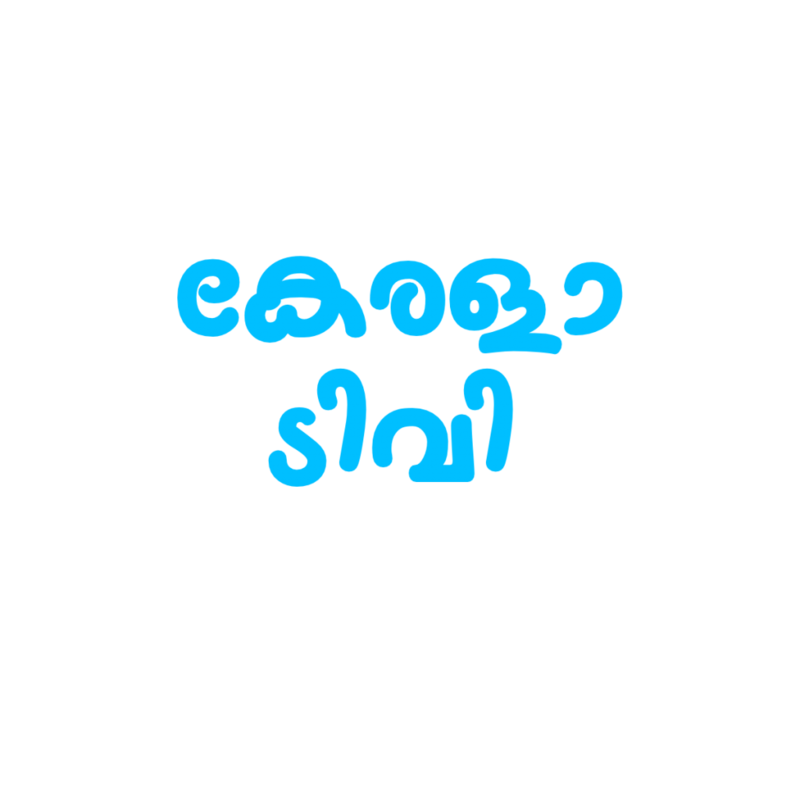 flowers tv and amrita tv are the channels not started any promo’s for onam. flowers tv is now at 4th positions in the television ratings. they are now premiering films in weekend. There is less chance for big films in flowers tv onam line up. All the latest hits are purchased by other channels. but we can expect some films on flowers tv during this onam 2016. as mentioned earlier flowers tv now premiering malayalam films every week. viswasam athalle ellam, just married, vegam, onnam loka mahayudham, Maanasaandarapetta Yezdi are the recent premiers on flowers tv. we have updated the onam films 2016 of suray tv, asianet, mazhavil manorama, kairali tv etc here. hope flowers tv onam 2016 movies can be update very soon through keralatv.in. flowers tv started few years back and they are challenging surya tv, mazhavil manorama. 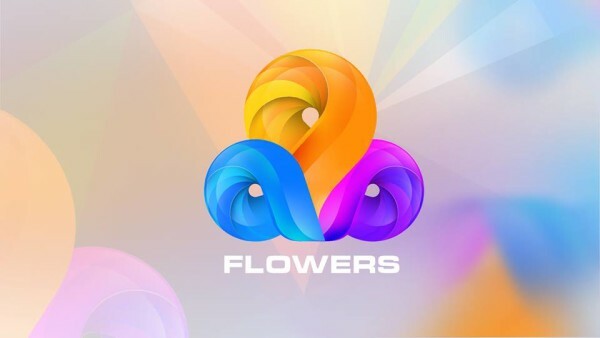 in some weeks flowers tv came in 3rd positions in the malayalam television ratings. flowers tv now airing popular serials and shows like uppum mulakum. flowers tv channel onam 2016 promo song getting good responses from all over. flowers tv onam 2016 movies schedule and other programs details will be available very soon. this week they have going to premier the movie onnam loka mahayudham starring Aparna Gopinath, Tovino Thomas etc. there is no surprises in the onal 2016 list by malayalam channels. kasaba , shajanum pareekkuttiyum are the recent releases and coming on surya tv. kammattippadam satellite rights purchased by asianet and they are planning to premier this movie during onam. updated and detailed onam 2016 movies schedule will be available at keralatv website very soon. stay tuned here for all the latest updates of malayalam television channels.